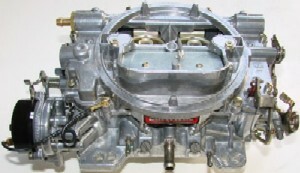 Allstate Carburetor has been providing tuning information about Edelbrock carburetor specs since Edelbrock started making them. ACFI is happy to provide the specs many of you have asked for, all compiled into 1 place. 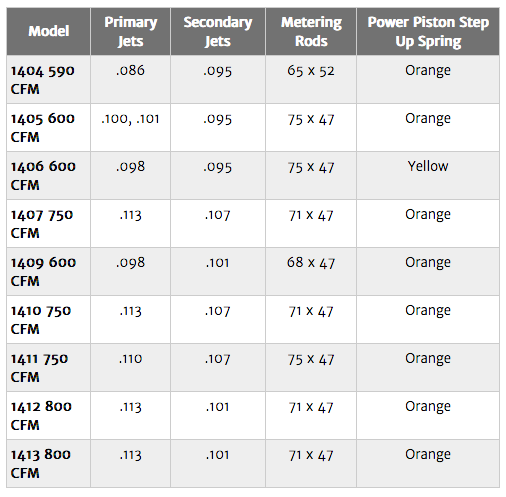 All of the parts listed below are available on our website. To locate and identify your Edelbrock carburetor the number is stamped into the front lower left hand corner of the carb where the mounting stud is. All of these parts are available on our website as well as more Edelbrock carburetor tuning parts. Carb numbers.